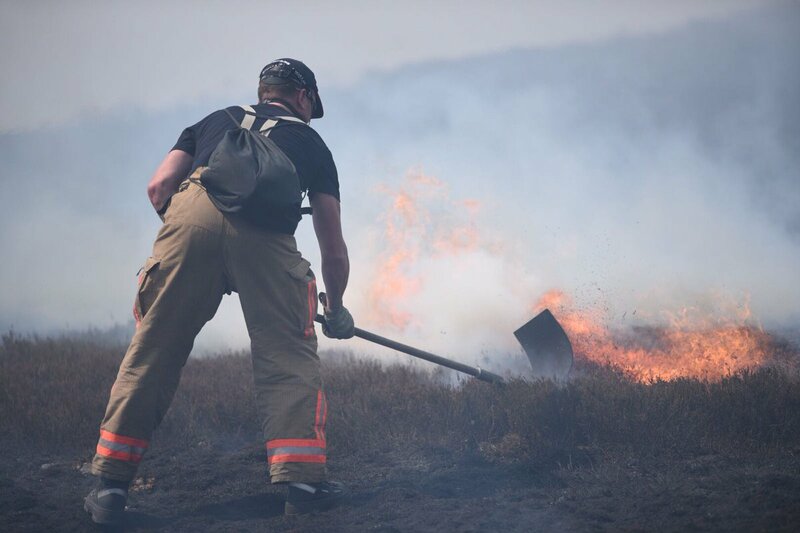 Drought led to an outbreak of grass fires from Manchester to London during the summer of 2018. In London, more than 200 firefighters battled a peat fire on Wanstead Flats, one of the largest ever in fire brigade history, on July 15. ``Peat fires are complex because they burn underground and travel before reappearing above the surface somewhere different,'' Allen Perez, deputy commissioner of the London Fire Brigade, said.